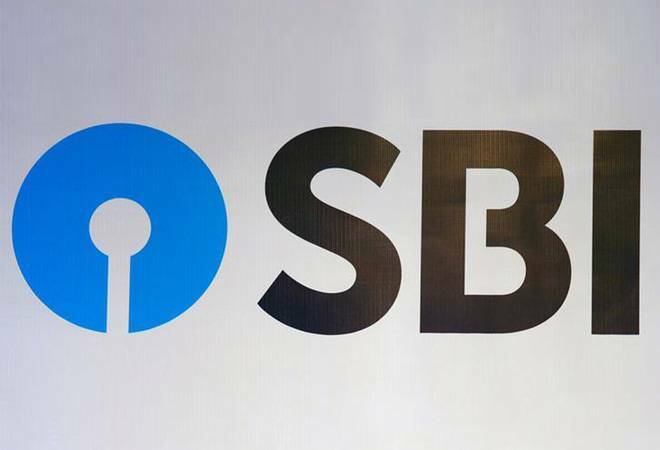 State Bank of India (SBI) has started its online registration process for the recruitment of Probationary Officers (PO). The application process begins from April 2, and applicants can apply and submit their fees till April 22, 2019. The selected candidates are can get posted anywhere in India. The registration process will only be complete when the fee is deposited with the bank through online mode on or before the last date for payment of fees. The recruitment process will be held in three stages: Preliminary Examination, Main Examination and Group Exercise & Interview. The examination will be conducted online across various centres in India. The total compensation per annum on CTC basis will be a minimum of Rs 8.20 lakh and maximum of Rs 13.08 lakh depending on the place of posting and other factors. SBI may offer a SMART compensation package which would give candidates a choice to monetize specific elements of the salary package. However, it may be subjected to necessary approvals.